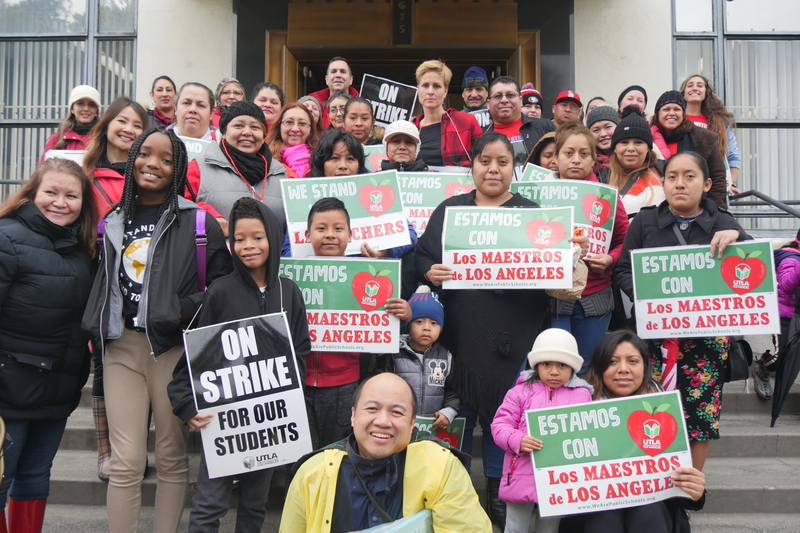 Last night, a super-majority of UTLA members voted to ratify a tentative agreement reached yesterday morning between United Teachers Los Angeles (UTLA) and the Los Angeles Unified School District (LAUSD). 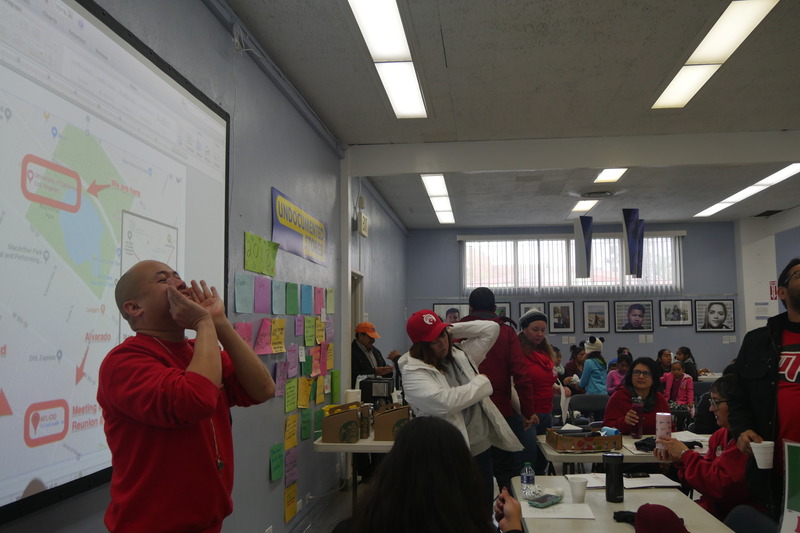 Given their approval of the deal, UTLA teachers are back in their classrooms today following a historic strike involving over 30,000 educators which lasted over a week. 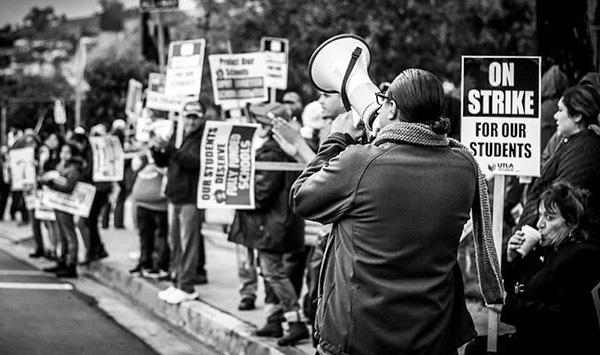 Despite the rainy weather, strike efforts included daily morning and afternoon pickets at schools sites throughout the city, multiple rallies at Grand Park supported by LA-based musicians, and numerous regional rallies. 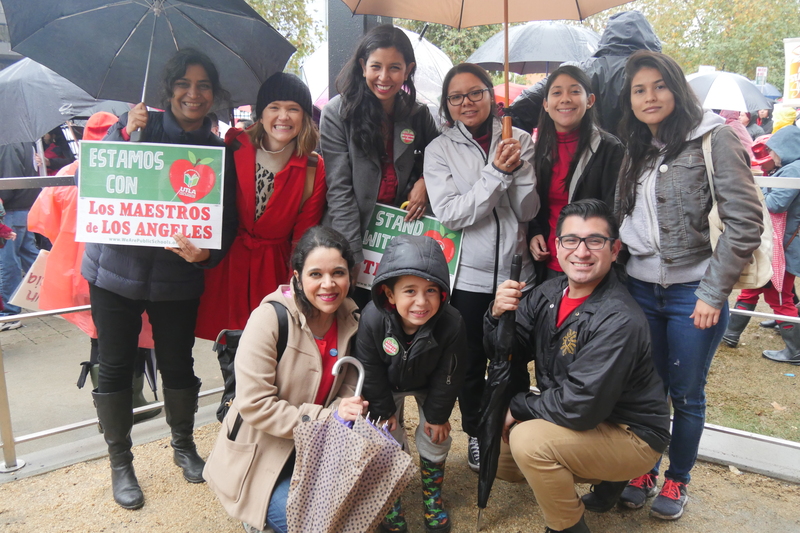 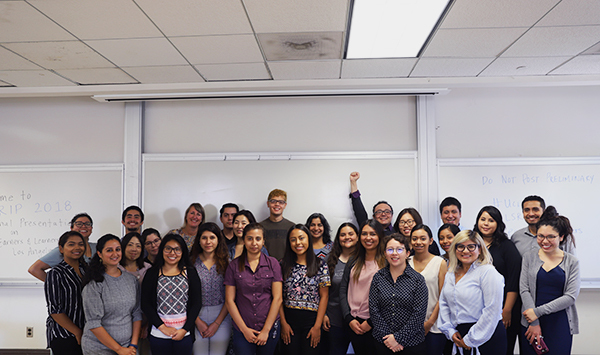 The UCLA Labor Center supported UTLA teachers by adopting two neighboring schools, MacArthur Park Visual Performing Arts Elementary and Charles White Elementary School, which resulted in teachers, parents, and students using the center for meals and rest in between daily strike activities. 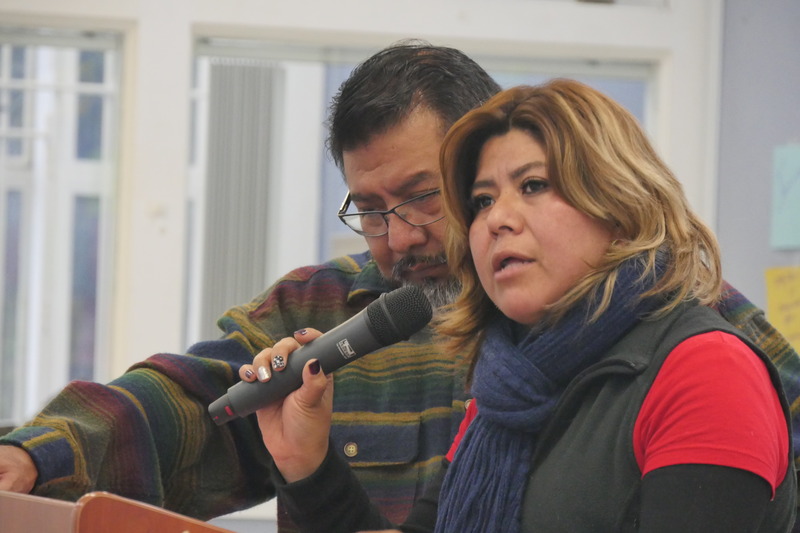 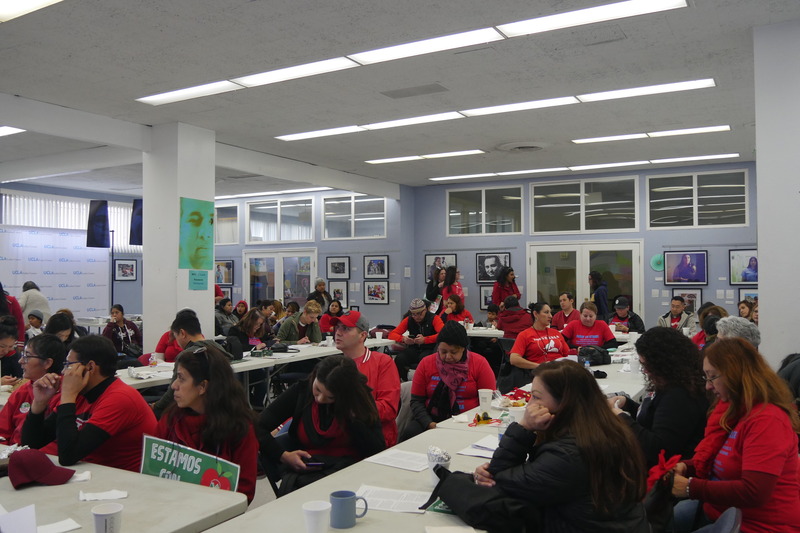 Last Tuesday, the UCLA Labor Center hosted a press conference with Trinational Coalition representatives from Canada BC Teachers’ Federation (BCTF) and México Movimiento Magisterial Popular Veracruzano, offering international solidarity with UTLA teachers in partnership with Global Solidarity, a project of the UCLA Labor Center. 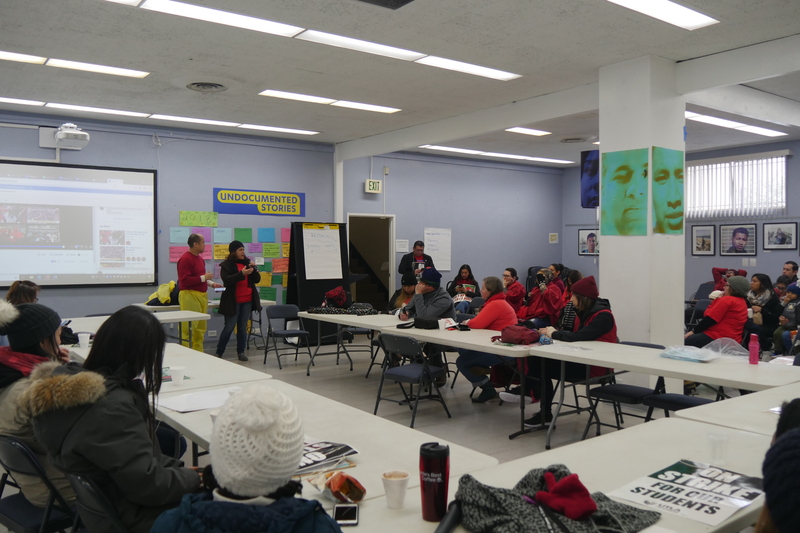 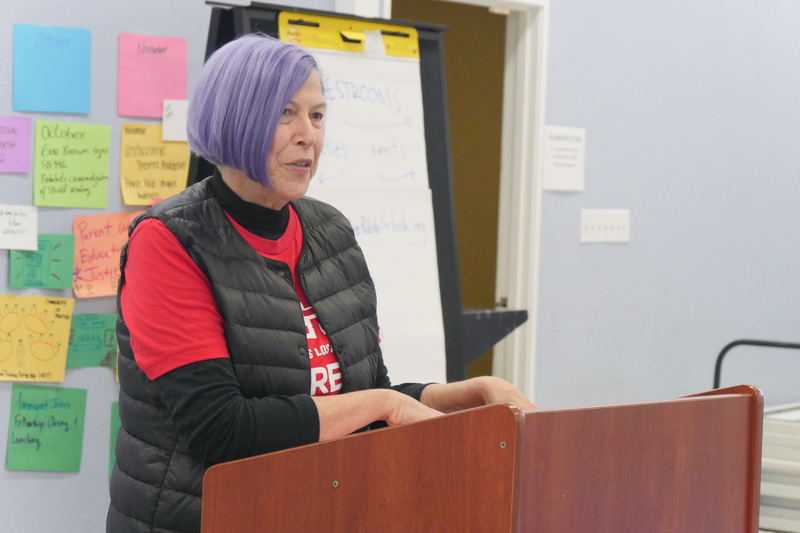 Last Friday, our Staff Director and National Lawyers Guild Board member, Betty Hung, led a “Know Your Rights” training for UTLA members and parents.